Moffitt Cancer Center is leading the nation in addressing the issues facing LGBTQ health through research and the creation of new educational programs. In the USA, the lesbian, gay, bisexual, transgender and queer/questioning (LGBTQ) community has long been a medically under served minority population. Inequalities experienced by LGBTQ patients, particularly in cancer care, can lead to poorer outcomes and overall health. Moffitt Cancer Center is calling the nation to address LGBTQ health issues through research and the creation of new educational programs. 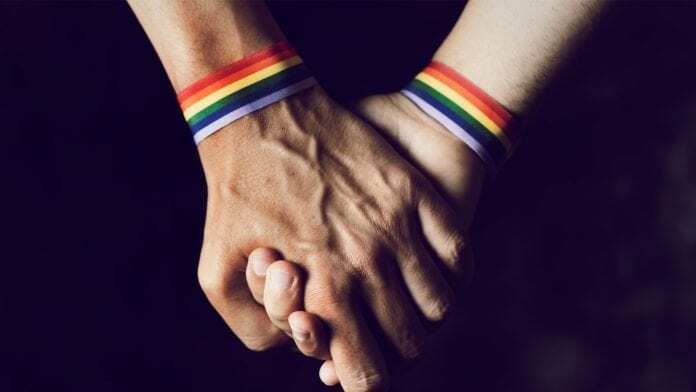 The results show that while 95.3% of oncologists were comfortable treating lesbian, gay and bisexual patients, only 53.1% were confident they knew the health needs of that patient population. And that number dropped dramatically for transgender patients, with just over 36.9% of oncologists surveyed felt they understood the needs of transgender patients. Matthew Schabath, Ph.D., and lead study author explains: “Three to 12 percent of the U.S. adult population identifies as LGBTQ. Studies show the LGBTQ population has an increased risk and poorer outcomes for certain cancers, but despite that increased risk, they are less likely to go to the doctor for screenings. This group also reported lower satisfaction with cancer care. Moreover, 65.8% of oncologists agreed it is important to know the gender identity of their patients, with 39.6% of oncologists saying it is important to know a patient’s sexual orientation and 70.4% of oncologists were interested in receiving education regarding the unique health needs of LGBTQ patients. Utilising the information gathered in the survey, Moffitt researchers teamed with Sylvester Comprehensive Cancer Center at the University of Miami and UF Health Cancer Center at the University of Florida, USA, to produce an online cultural competency training program to improve knowledge of LGBTQ-related issues among the cancer care community. Prior to this online training 33% of participants could answer more than 90% of the LGBTQ knowledge items correctly. After training that finding jumped to 85%. And 95% of the group said they would refer another oncologist to the training.